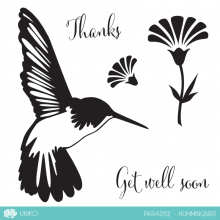 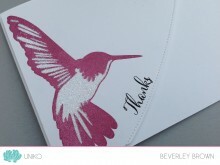 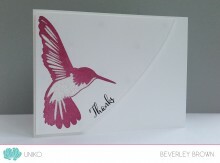 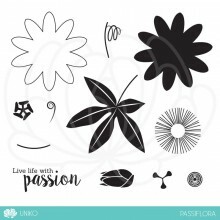 Paradise Hummingbird clear stamp set features an Art Deco style hummingbird detailed silhouette and a simple flower. 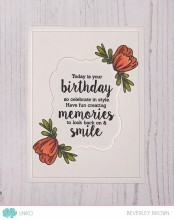 The set also features two sentiments in a fresh modern hand-written calligraphy style font. 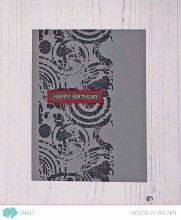 Category: Clear Stamps. 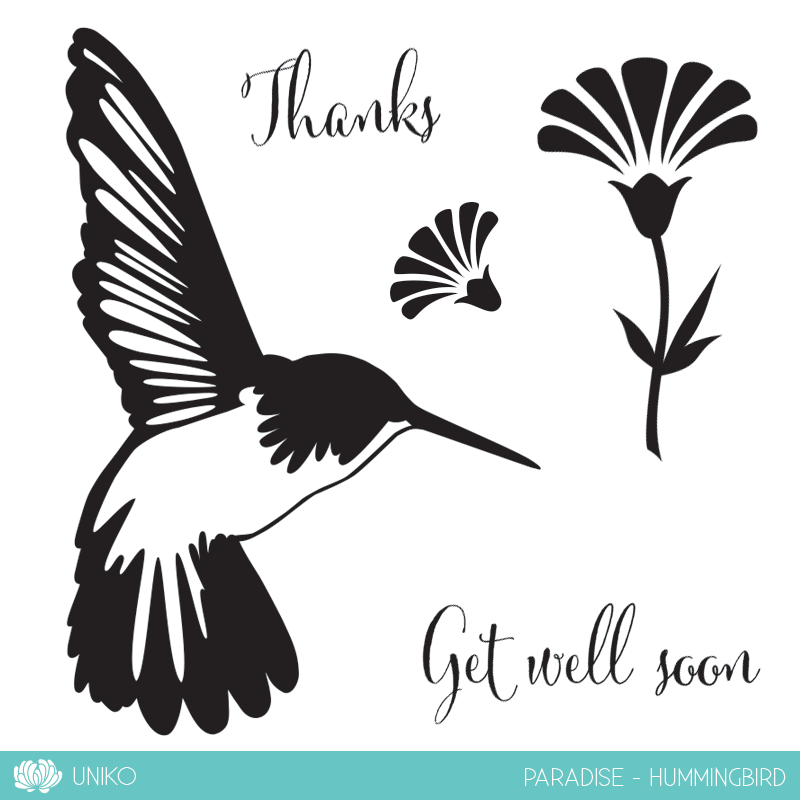 Tags: Bird, Clear Stamps, Exotic, Hummingbird, Paradise, Sentiments, Uniko, Wings. 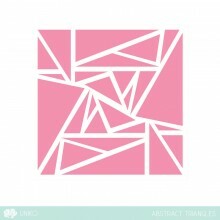 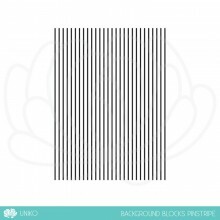 Uniko Ltd is based in the UK. 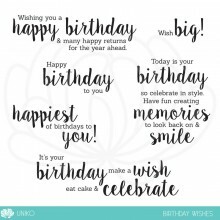 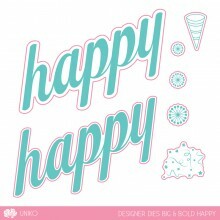 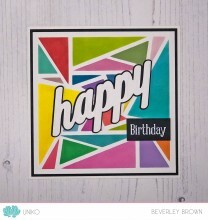 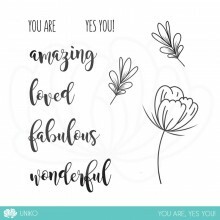 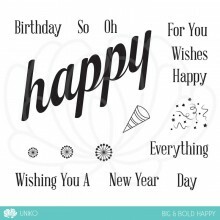 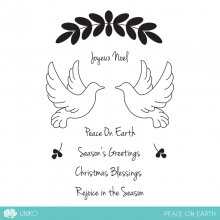 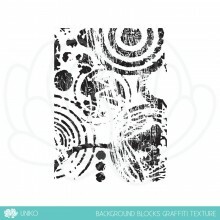 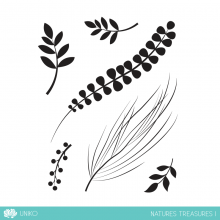 Uniko specialises in surface pattern design, digital downloads and clear stamps sets for the hobby market. 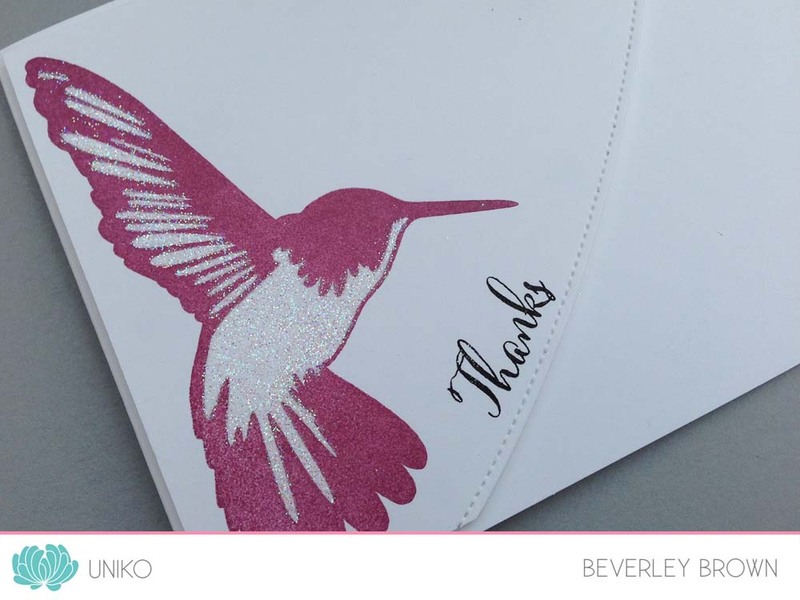 Our superb quality photopolymer clear stamps are made here in the UK and are thicker than ‘standard’ clear stamps to minimise the chance of tearing & damage.